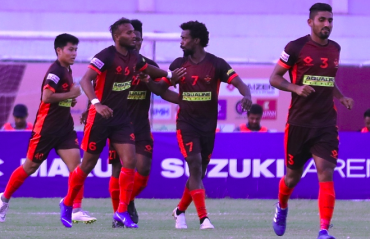 The 99th game of the 12th Hero I-League today saw Aizawl FC come from behind and walk away winning defeating Gokulam Kerala FC 1-3. 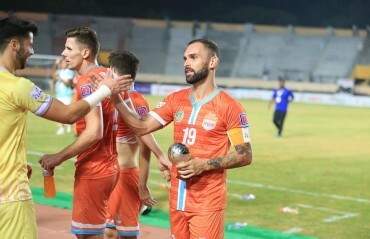 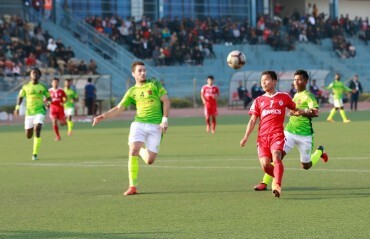 Aizawl FC huffed and puffed, but they finally got over the line with all three points in the 12th Hero I-League match against Gokulam Kerala FC at the Rajiv Gandhi Stadium in the Mizoram Capital, on Saturday, 29 December 2018. 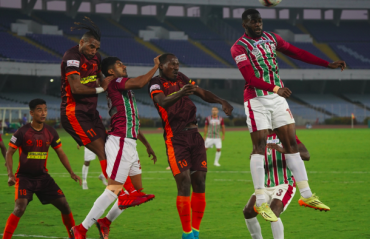 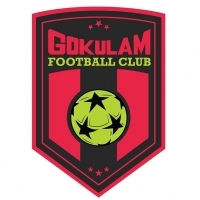 SATURDAY'S MATCH BETWEEN Gokulam Kerala FC and Real Kashmir FC is off to a contentious start with a controversy erupting between the two clubs more than a day before the game. 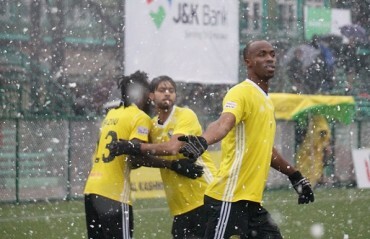 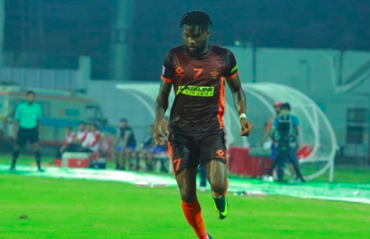 AHEAD OF THEIR crucial match against East Bengal, Gokulam Kerala FC have released their star striker Antonio German.